Word of mouth has been an effective strategy for current marketing. It arises in different forms and is presently taking place in online feedbacks. Potential buyers commonly use reviews to learn what other customers are saying about a particular business on the internet. It helps firms receive search engine ratings. Through online reviews, any projects will gain more customers and more brand citations. With the substantial impact that reviews bring, it is relevant for a business to get listed on a great review website. One of the best review platforms in this present era is Revain. This is the most promising podium for business evaluations. Revain ICO happened on September 2017 four months after it was launched in public. It was indeed a very successful ICO project. The initial version of Revain Dashboard was released on November of the same year. The team continuously upgrades the system to enhance the features and boost the benefits it can provide. Just recently, Revain came up with the latest and updated version 0.8. Expect that it won’t be the last since Revain never stops improving itself. Revain is an accurate and impartial review provider. As the most elevated platform, it contributes thorough and exact consumer experiences. 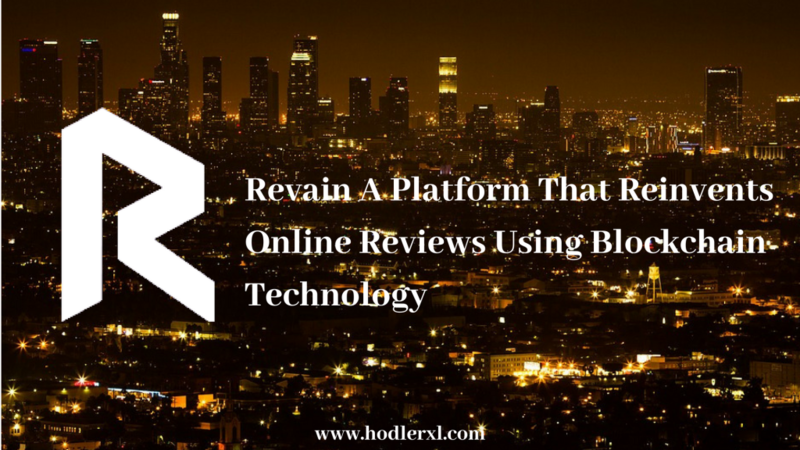 It cuts down the existences of most significant problems that most review platform faces today including fake feedbacks and rating manipulation. Revain belongs to the list of leading websites of online reviews. Revain serves as an essential marketing tool and intends to support all listed businesses achieve their success. It encourages users to write reviews, and all posted genuine feedbacks are highly appreciated. To motivate more, Revan pays back participants through token rewarding. Blockchain technologies are assimilated with Revain. It helps the platform received the transparency and immutability it requires. All security levels are achieved with the use of blockchain technology and artificial intelligence. Unlike other crypto projects, Revain has two economic models. Revain coins are RVN an R. Both have different functionalities and usages inside the system. R was used in the initial token sale and is presently circulating within the market. It is used to gather funds for Revain developmental plans and progression projects. 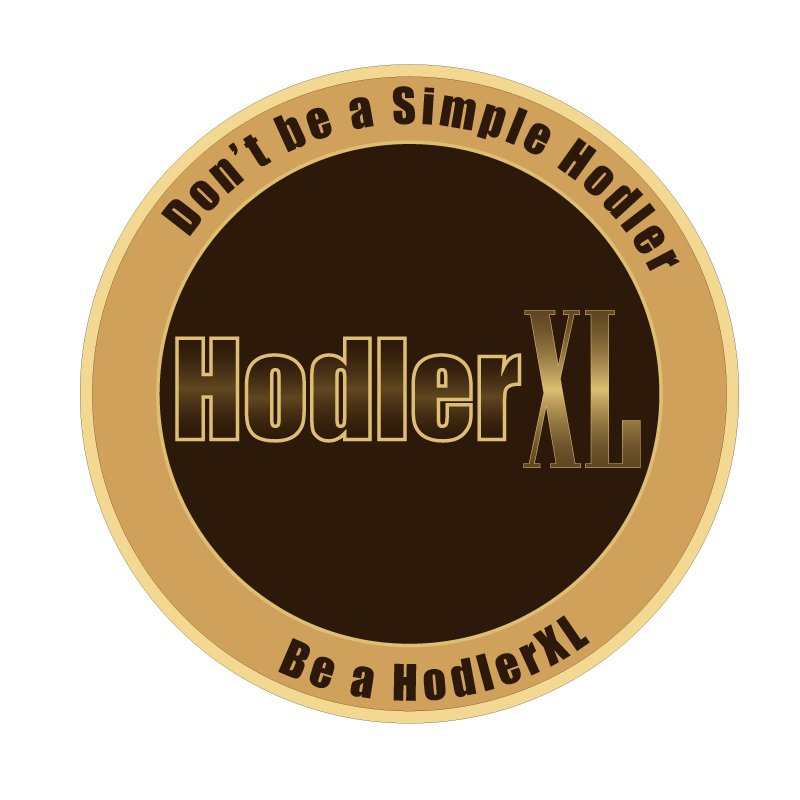 Official exchanges for R token are KuCoin, BTCAlpha, C-CEX, OKEx, KUNA, Yobit, Cryptopia, HitBTC, Mercatox, and ForkDelta. Its price moves on a changing motion and will usually depend on the market conditions. RVN token, on the other hand, has a stable market value. Users that provide good quality reviews will receive this token as their compensation rewards. Revain pays them on behalf of the businesses where the feedbacks are intended for. Revain fee is obligations shouldered by companies. It includes the users’ rewards (RVN paid to users) and the Revain fee (profit for providing review platform). RVN is used to penalize users or companies for disobeyed rules and exceeded counts of unconstructive reviews. Truly, Revain delivers online reviews that can efficiently drive business marketing efforts; it will increase the production and excellent reputation as well!